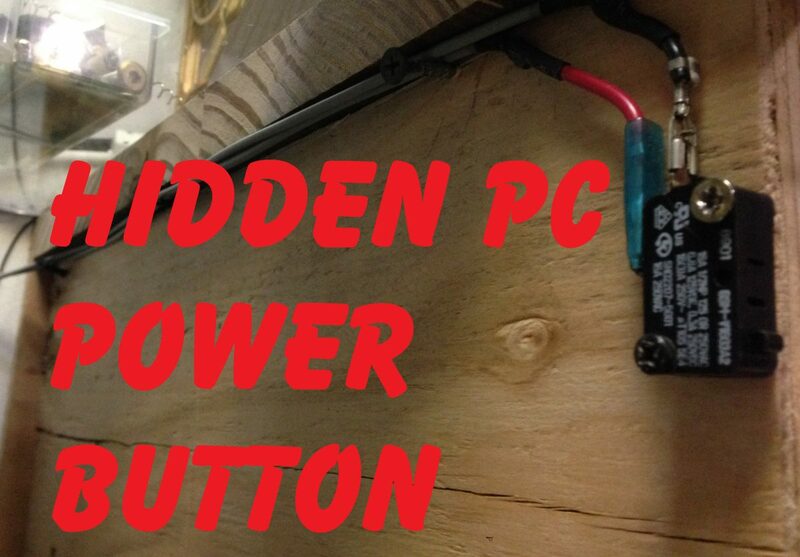 I needed a remote switch for my computer because I recently mounted My PC on the wall and did not want to get out of my chair to turn on the computer. 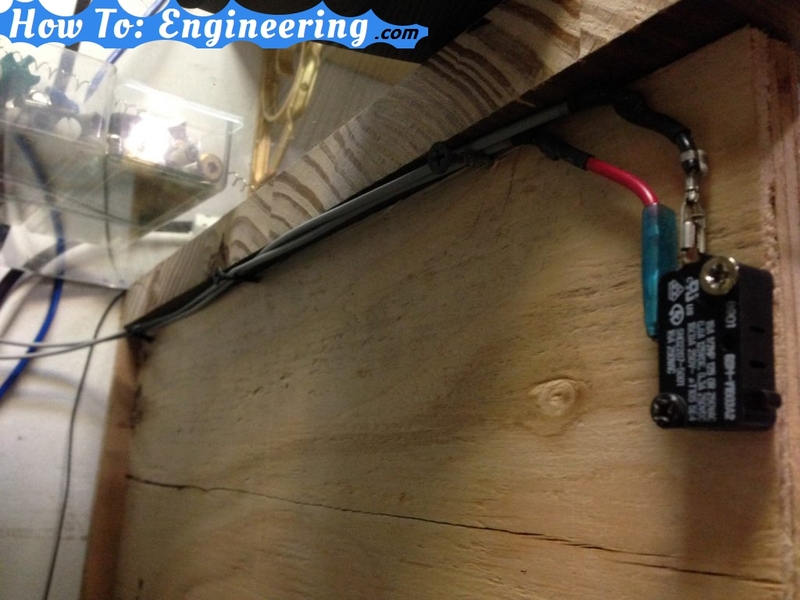 This is a very simple project that only involves 2 wires and a switch. -Micro Switch (just a tiny button). -Motherboard jumper connectors (can salvage from old computer, or use from your pc). 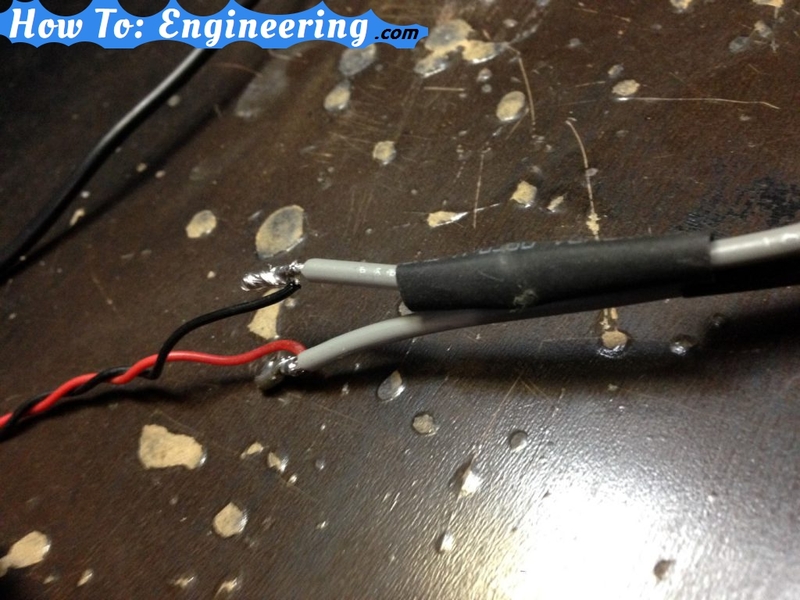 -Some wire for DOUBLE the length you need (You need to run 2 wires). 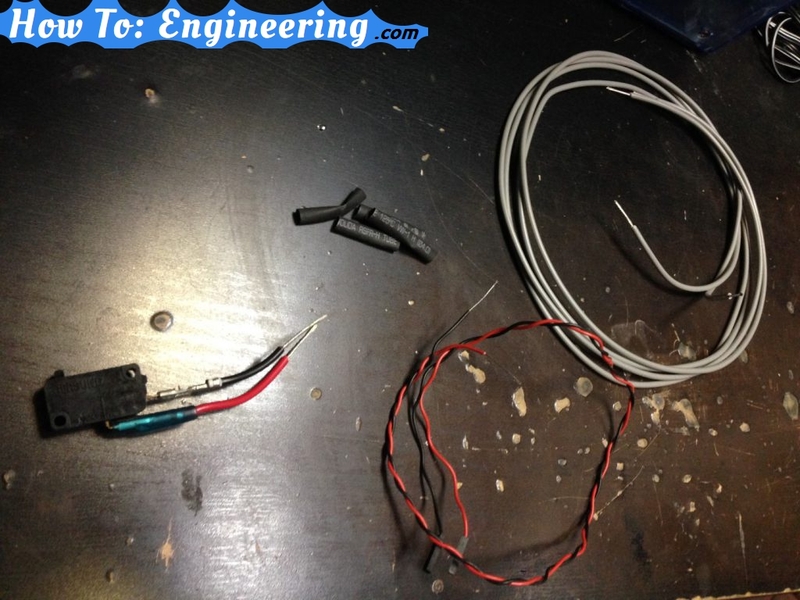 -Soldering gun, solder, heat shrink and a lighter. 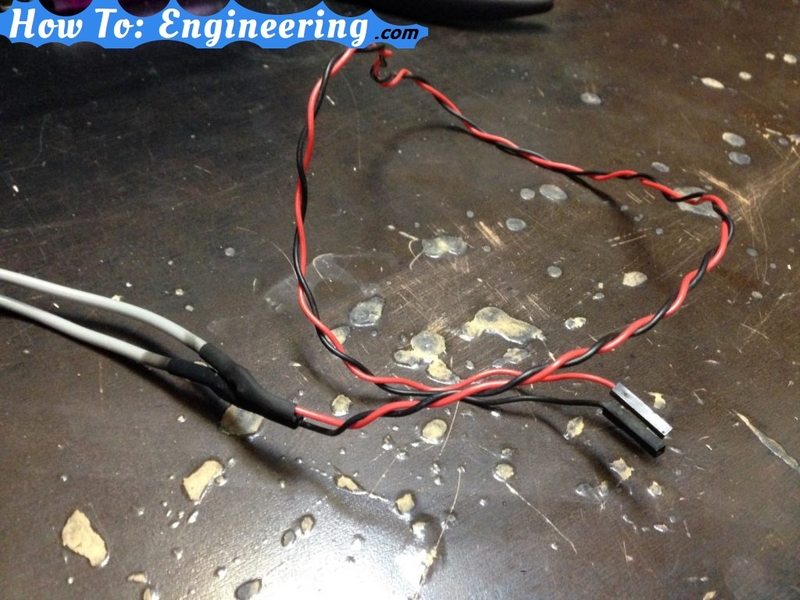 I start by soldering the 2 wires from the motherboard jumper to my extension wire. 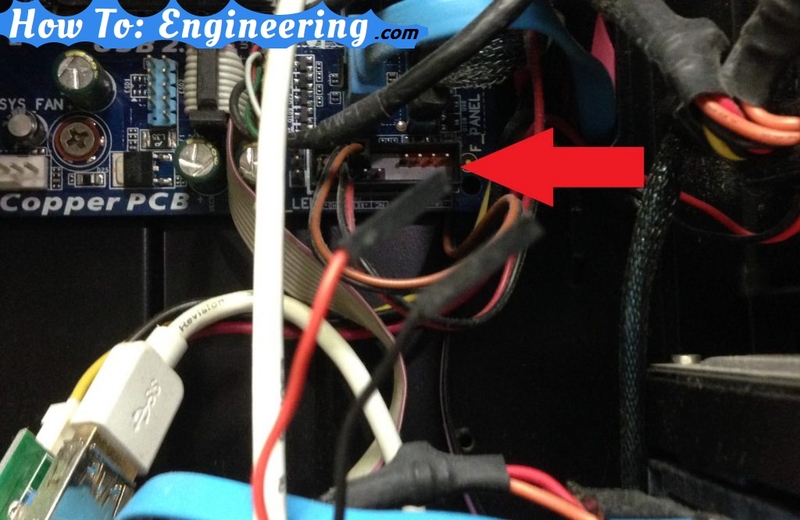 It does not matter which wire goes where because a button only connects the 2 wires together, the polarity does not matter. I keep the heat shrink away while soldering to prevent it from shrinking. This is the finished motherboard side. Now you must find where the jumper is on your motherboard. They are all different, so you may need to consult a diagram or the manual. This style of button has a few holes for screws to mount the switch. I mounted it behind my Aquarium counter I made. The switch is hidden and just a tap and my PC is powered on!